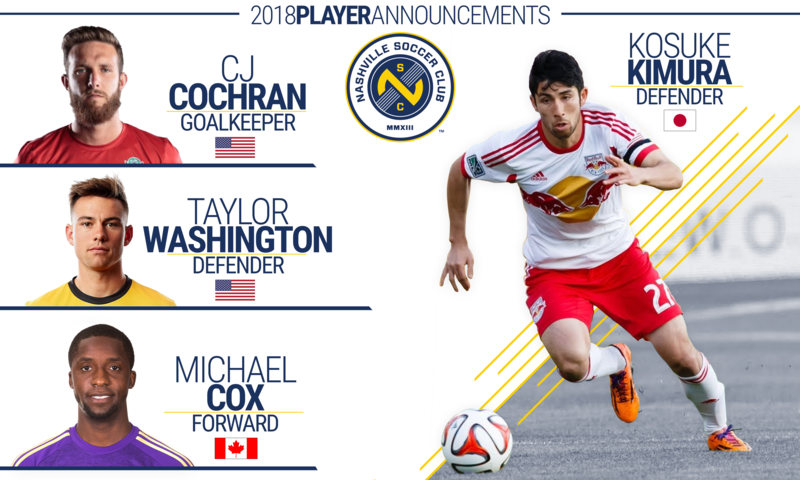 Nashville SC of the United Soccer League (USL) announced the signings of four players to the club’s inaugural USL roster on Thursday, pending USL and federation approval. Headlining the group is defender Kosuke Kimura, who in 2007 became the first Japanese-born player in Major League Soccer (MLS). Keeper C.J. Cochran and defender Taylor Washington, both from the U.S. and Canadian forward Michael Cox add to a growing Nashville SC roster. Kimura, 33, earned instant fame in 2007 when he was drafted by Colorado Rapids of MLS as the first Japanese-born player in the MLS. In the Rapids run to the 2010 MLS Cup, Kimura scored the game-winning goal in the Western Conference Finals to send Colorado to its first-ever championship appearance. With Nashville SC, Kimura will be reunited with Rapids keeper Matt Pickens and head coach Gary Smith, with whom he won the MLS Cup. 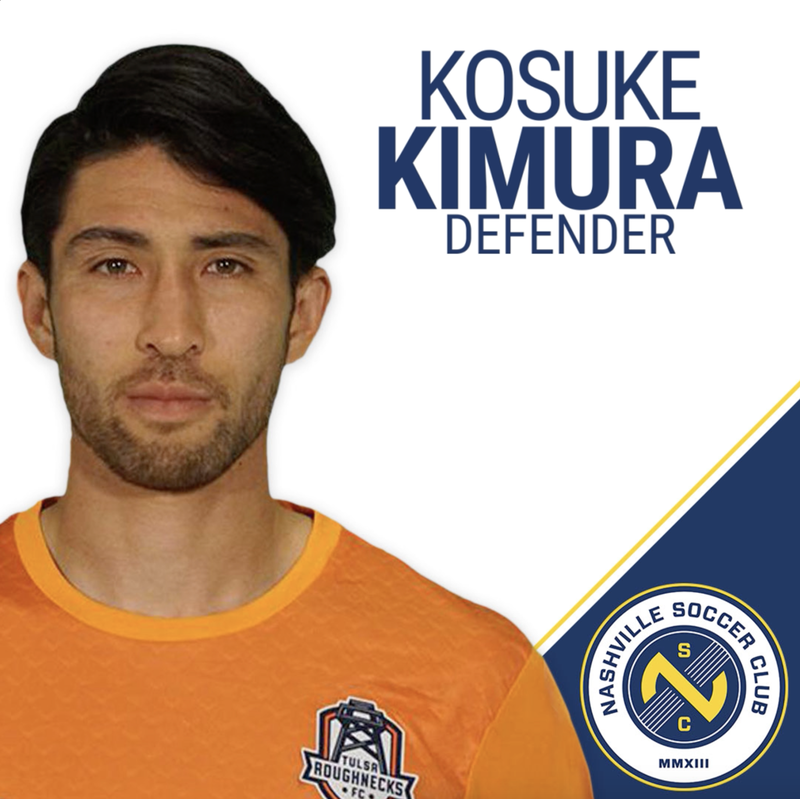 Recently, Kimura has played for Tulsa Roughnecks in the USL. Last year, Kimura made 24 appearances for the club and was instrumental in ten clean sheets kept by Tulsa in 2017. Click here to view highlights. From Alpharetta, Ga., C.J. 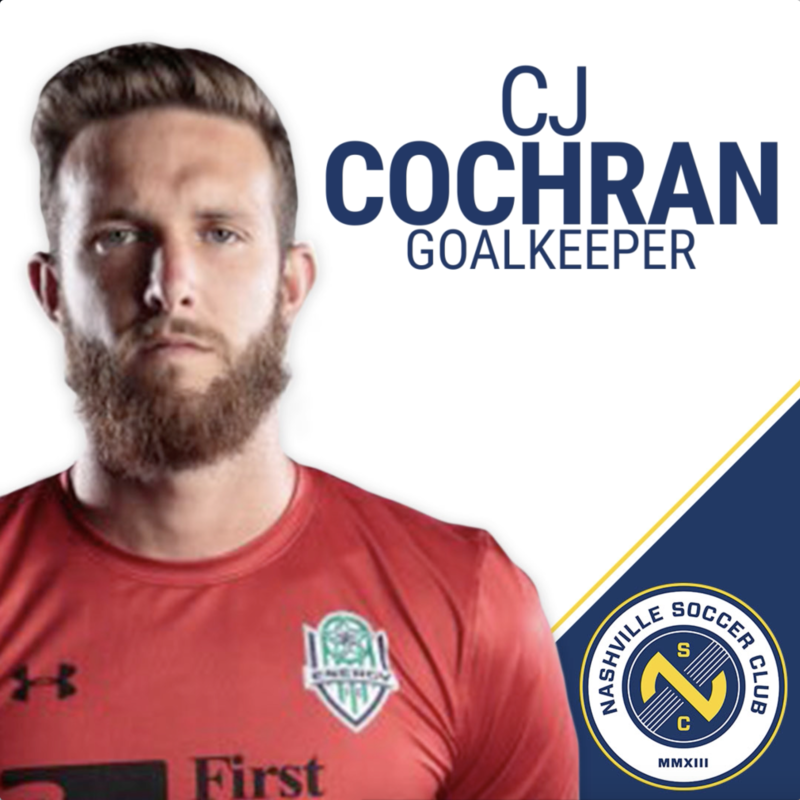 Cochran, 26, will form the Nashville SC goalkeeping tandem with Pickens. Cochran has spent the last two seasons with USL club OKC Energy, getting a chance to start toward the end of the 2017 season. He showed out in his chance with the Energy, winning six of the final seven games of the campaign, leading OKC to the USL Western Conference Finals. In those seven games, Cochran allowed only four goals and kept three clean sheets. 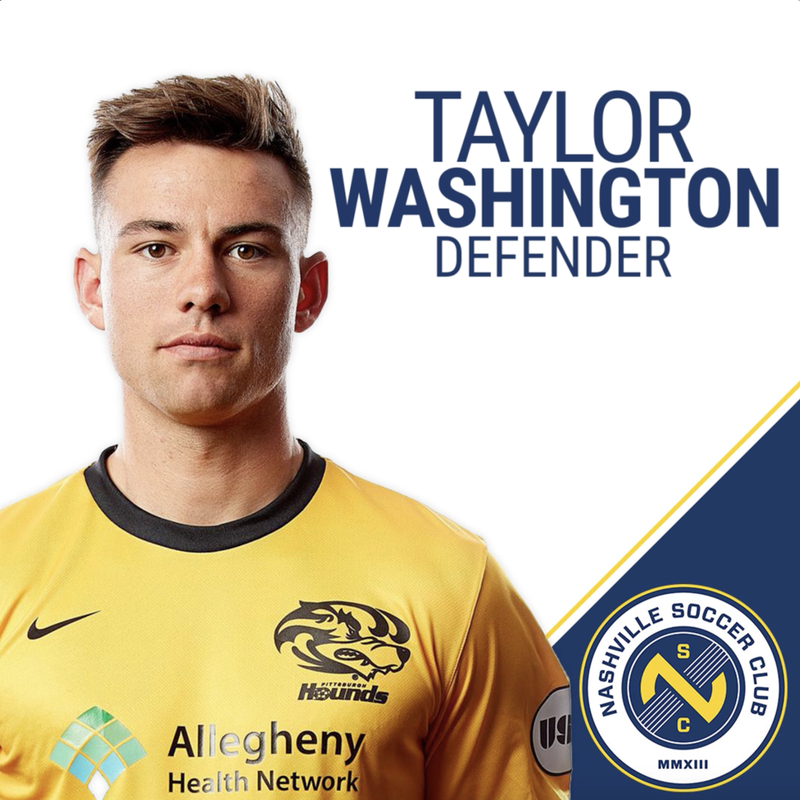 Taylor Washington, 24, will be one of the youngest members of Nashville SC. Drafted 23rd overall in the 2016 MLS SuperDraft by Philadelphia Union, Washington played on loan with USL club Bethlehem Steel in 2016. Last season, Washington made 29 appearances for the USL’s Pittsburgh Riverhounds contributing to the clubs’ eight clean sheets. While in college at George Mason, Washington helped lead the Patriots to the 2013 Atlantic 10 Championship and earned First-Team All-Conference honors. 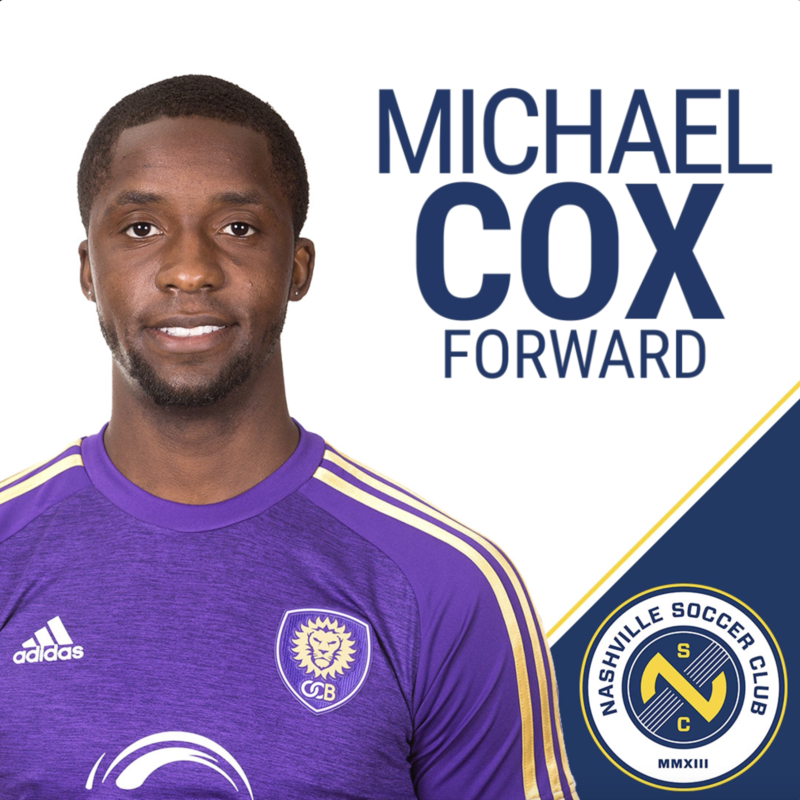 Forward Michael Cox, 25, comes to Nashville already a professional soccer veteran. After turning professional at just 17 years old, Cox played for FC Edmonton in Canada, his home country, and Kuopion Palloseura in Finland’s Premier League. The last two seasons, Cox has played in the USL for Orlando City B. 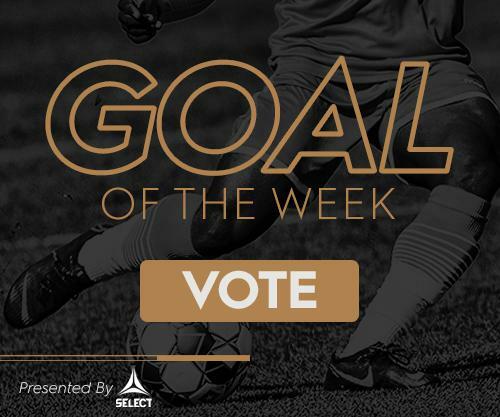 He scored four minutes into his first game with Orlando City B and went on to lead the team in scoring in 2016 with 11 goals.